Preserve, Prioritize and Plant Canopy Street Trees! 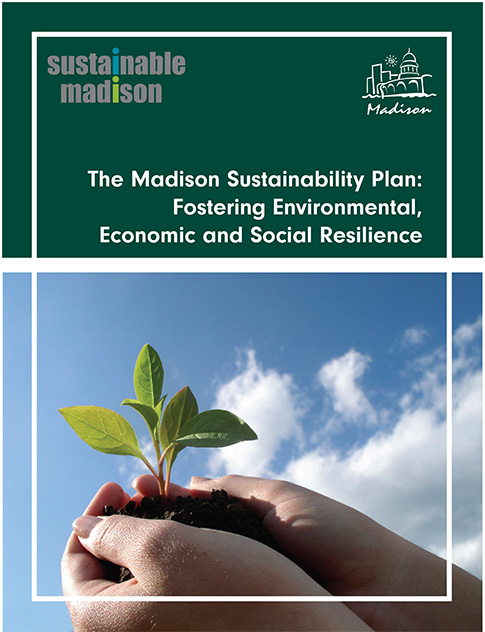 In 2011 Madison’s Common Council approved the Madison Sustainability Plan: Fostering Environmental, Economic and Social Resilience. 5. Create a comprehensive tree program, with tree maintenance, tree preservation ordinance and species variation. 8. Minimize loss of tree cover and green space in public rights of way. 9. 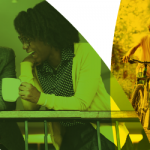 Promote, expand and replace tree canopy trees whenever possible and encourage landowner collaboration on strengthening tree canopy and woodlands. 10. Create a policy to facilitate underground placement of power lines and overhead wires. 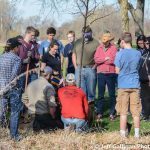 Vote for Madison Trees Before June 21!